27 stycznia, Jens Stoltenberg, Sekretarz Generalny NATO, ogłosił, że kraje członkowskie osiągnęły porozumienie w sprawie zwiększenia budżetów obronnych o 100 miliardów dolarów w ciągu najbliższych dwóch lat. Decyzja ta była przede wszystkim odpowiedzią na żądania Prezydenta Trumpa, aby europejscy sojusznicy przejęli większą odpowiedzialność finansową. W ubiegłym roku, Prezydent Trump zagroził, że Stany Zjednoczone Ameryki opuszczą sojusz wojskowy. Jednak ze względu na zobowiązanie członków do wpłaty co najmniej 2% ich PKB, Stany Zjednoczone Ameryki pozostaną częścią sojuszu. How has President Trump’s dissatisfaction with NATO affected power dynamics between member countries? Last year, President Trump’s evident dissatisfaction continued as he threatened to withdraw from NATO on multiple occasions. As of July of 2017, only 5 of NATO’s 29 members allocated 2% of their GDP to military spending as a commitment to the alliance; the five member states include the U.S., U.K., Greece, Estonia, and Poland. His criticism was specifically targeted at Berlin and other NATO allies for “freeriding” on Washington’s defense capabilities. In 2017, France provided 1.8% of its GDP to military spending, Germany provided 1.2%, Italy provided 1.1%, and Canada provided 1.3%. 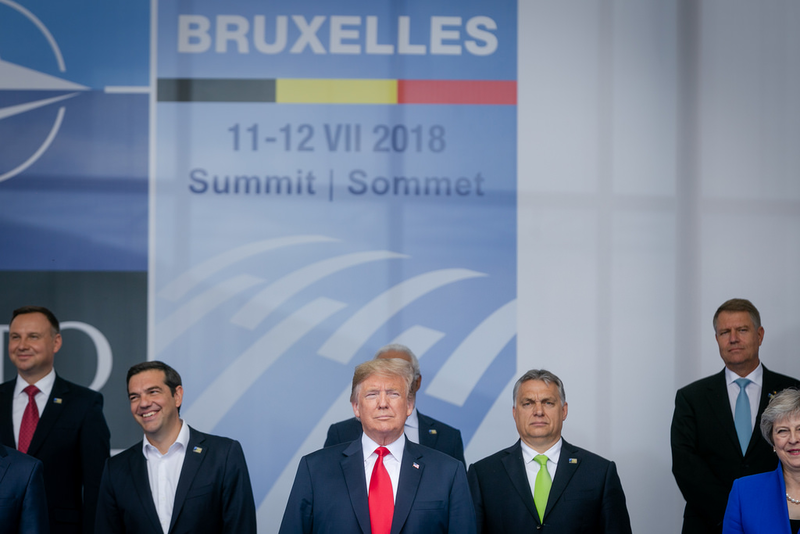 Outraged by these relatively low contributions, President Trump preceded the NATO summit last July by threatening that the US would, “go it alone” if European member states failed to increase their spending to at least 2% of their GDP by January. The exit of the U.S. from the military alliance would present severe implications. Firstly, it would threaten Western alliances through a U.S. isolationist stance. Moreover, it would serve the Kremlin beneficially, allowing President Putin to potentially gain greater political and military leverage in Europe. Fortunately, it appears that the U.S. intends to remain committed to NATO. Following negotiations in January, President Trump expressed, “NATO is now really a fine-tuned machine. People are paying money that they never paid before.” In 2014, member states pledged to work toward spending at least 2% of their GDP by 2024; however, only five members have achieved that. NATO members have reaffirmed their commitments to this pledge, expecting an overall increase of $100 billion on military spending during the next two years. 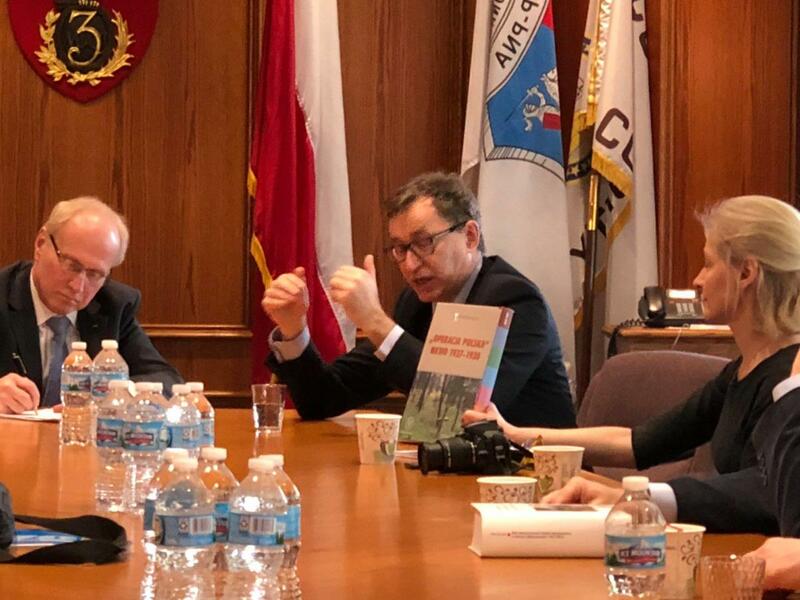 Being one of the only five members contributing 2% of its GDP, Poland’s membership in NATO is essential for creating strong political and military ties to the U.S. Last year, the U.S. and Poland discussed the establishment of a permanent U.S. military presence in Poland. In September, during a joint news conference at the White House, President Andrzej Duda stated, “I would very much like for us to set up a permanent base in Poland, which we would call Fort Trump. I firmly believe that this is possible. 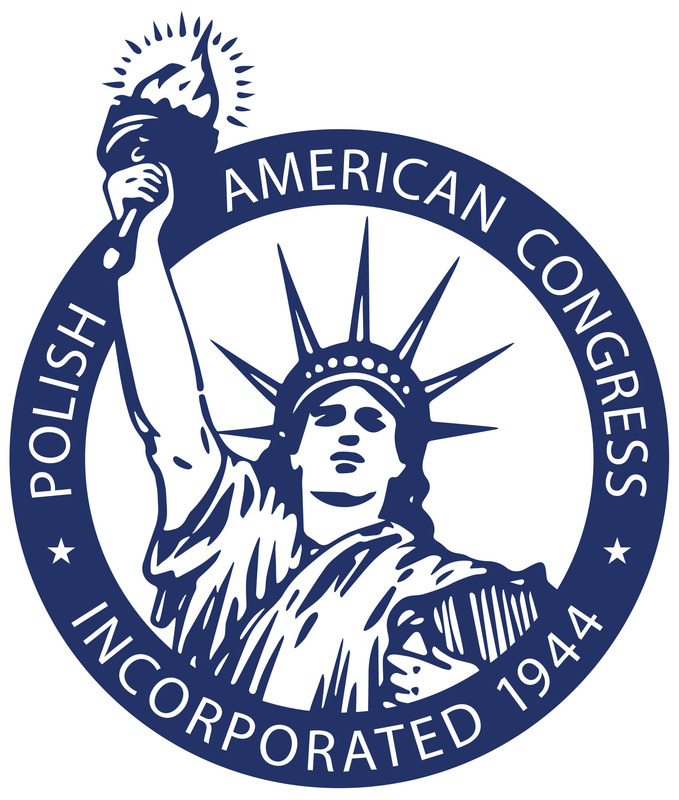 I am convinced that such a decision lies in the Polish interest and in the interest of the United States.” Strong military alliances with the U.S. enable Poland to deter any potential threats from the Kremlin and protect U.S. national security interests in East and Central Europe.